Last night's $365 PLO - Event 9 in the January 2018 #TVWSOPCircuit Series - drew a 102-entry field and created a prize pool slightly more than $30,000. 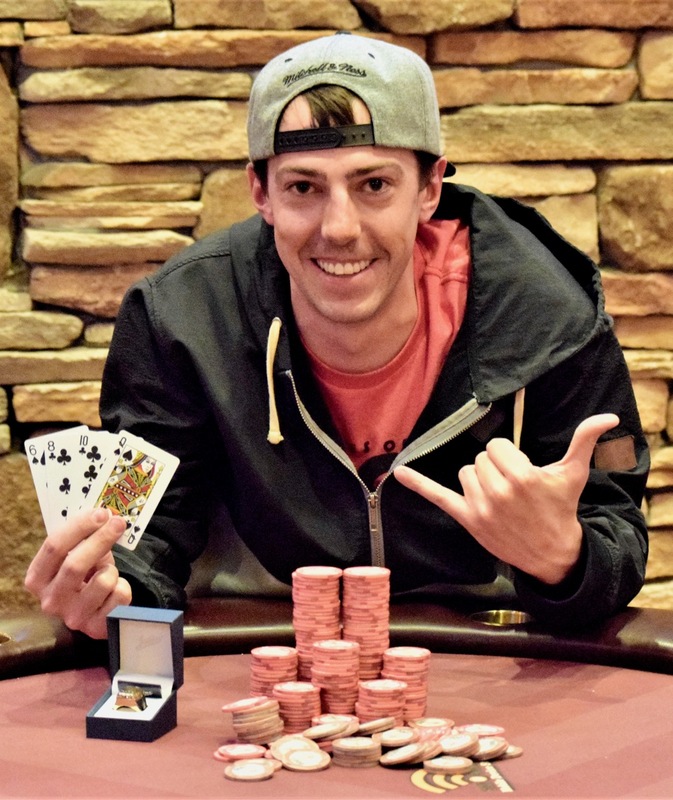 Jarod Minghini added nearly $10,000 and a WSOP Circuit ring to his resume by taking down the PLO. Here's all the results from the PLO.